While all certified routers should work, for the optimal Play-Fi streaming experience, we recommend using a router that is rated at least “N600”. This designation means the router supports 802.11n dual band with a speed of 300Mbps on each band. 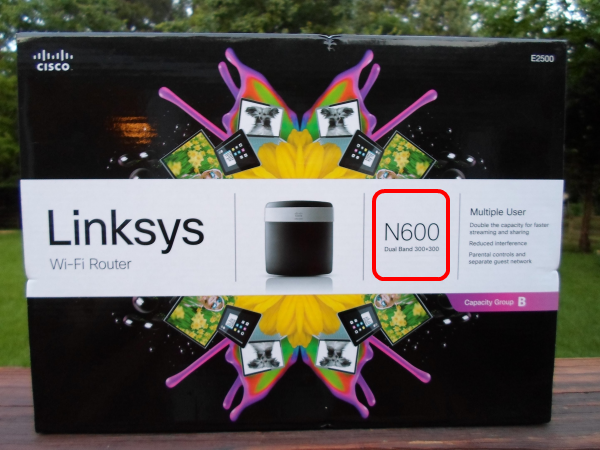 You’ll see the rating “N600” in the router name, or on the front of the box.